As I spoke about it at the Kittery Town Council meeting on 03/26/2018. The Kittery School budget is posted online. They are looking for feedback. Currently their budget it is at a 4.3 percentage increase and this translate into an increase of you’re property taxes. As a Councilor, I always look for feedback as we begin this journey into the budget process. As a grand parent, I want what is best for our children. However, there has to be a limit and fairness. Citizens should be cognizant of both the Municipal and the School budgets. The breakdown of where the percentage of your money goes is located on your tax bill. We all must watch the bottom line, needless spending, prioritizing projects and providing required necessities most importantly and be especially mindful to the way we treat teachers. 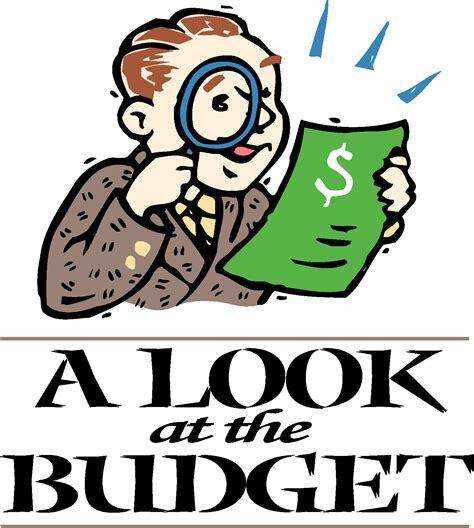 Read the budget and give them your feedback, come to the work shops and attend the School Committee and Council meetings, watch the meetings on Channel 22, Email or Call the School Committee members or Town Councilors because they need to hear from you too, after all we all represent you, the taxpayer. See the Feedback links below. Let them know your feelings. May 7 Town Council Votes to adopt school budget as it will appear on the 6/12 ballot. This entry was posted in General Town News on March 27, 2018 by Chuck Denault.